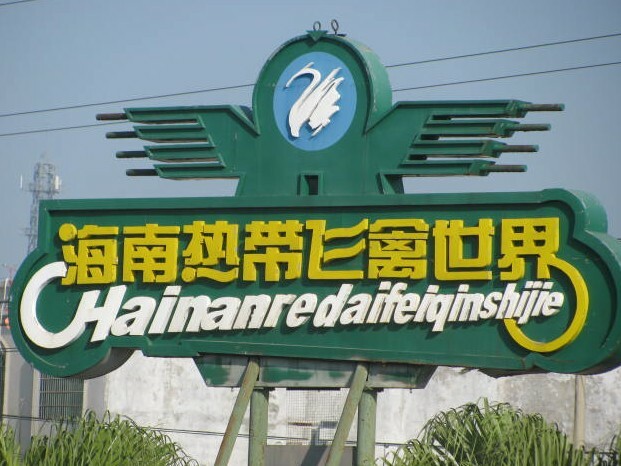 Located in Ding’an county, Hainan Tropical Bird Park, said to be the largest of its kind in China, is home to 20,000 birds of over 250 species. 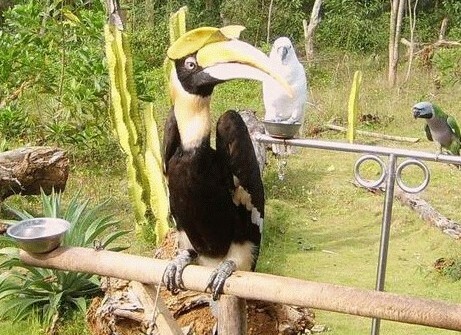 Travelers to Hainan, an island province in south China, will have the chance to view tropical birds close up. 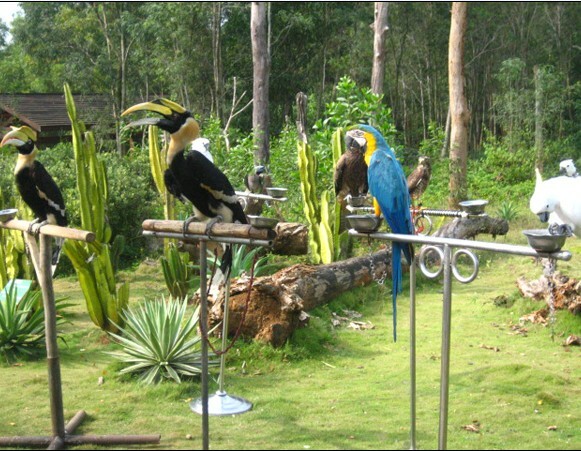 On the edges of a sprawling half-built neighborhood, Hainan Tropical Bird Park houses dozens of indigenous and imported birds. 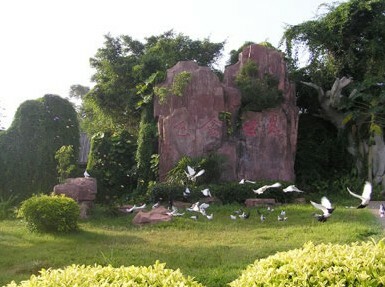 Visitors to the park can also enjoy a 32-meter-long and 3.8-meter-high wall with relief sculptures of nine phoenixes, a rain forest for birds, a desert bird park and a parrot square. 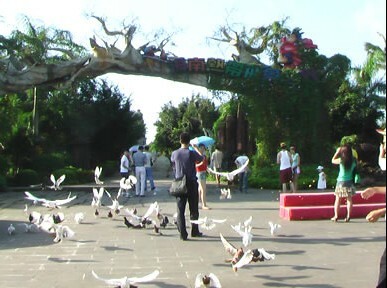 The designs of phoenixes in different postures stand for peace, good luck and happiness, park sources said. 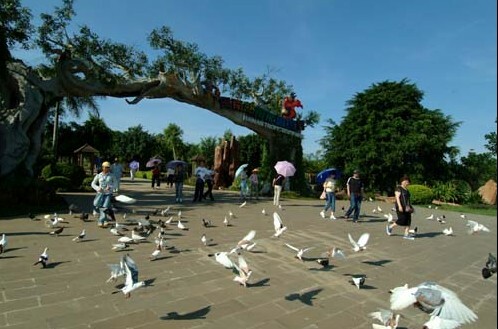 With more than 1,000 visitors per day, the park is a popular attraction for the island’s annual 1 million visitors. 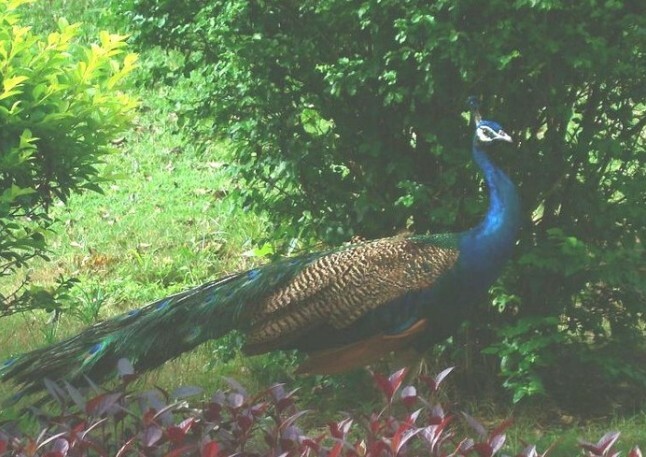 Run as a businesses by the local government, its residents include multicolored parrots from Indonesia and some of the island’s most protected birds like the Barn Owl.